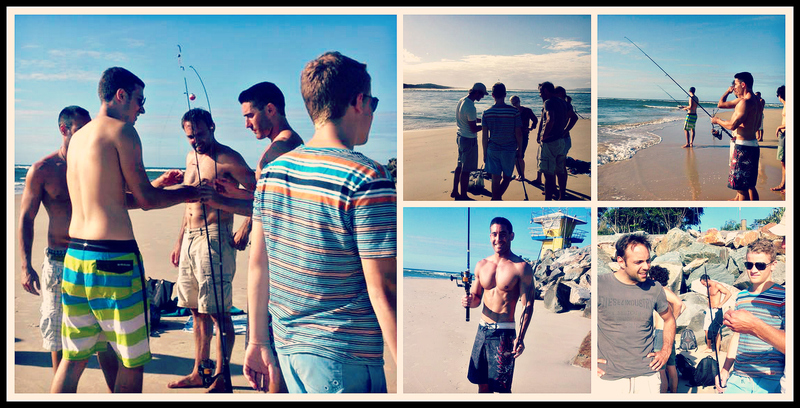 What a wonderful afternoon for beach fishing! And to think we are only 10 days away from winter and we can still enjoy these beautiful warm days on the beach. 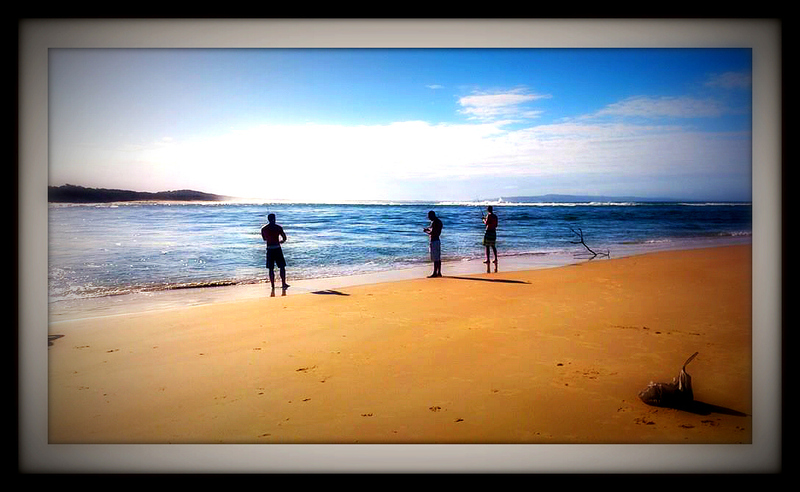 We started our fishing in the river inlet where the ocean meets Noosa river. As the tide was sucking out into low, a strong current was forming making it difficult to keep the line in place. We decided to move spots and fish near Noosa Woods off the fishing platforms provided. 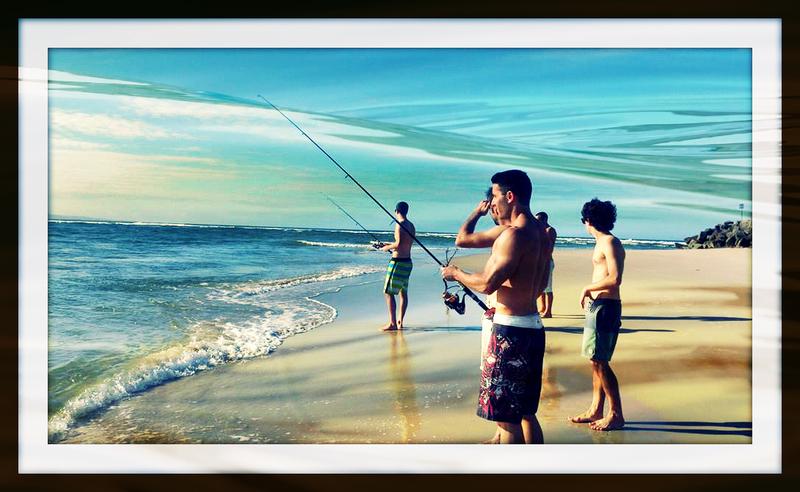 The boys dangles their lines and caught a few small fish and one puffer fish. With the warm sun and peaceful surrounding, this combined made for an awesome afternoon of fishing!